Question: What book do you think everyone should read? If you could gift the entire population with one book? And those are the books I would make those kind of readers read! It was really hard picking just one in each genre because there are so many good books out there! What did you guys choose? I'd love to hear, so please share! That's very true that not everyone has the same tastes, so I like that you have multiple answers. I haven't read any of your picks though, haha. They're all sitting on my to-read list, slowly moving up. 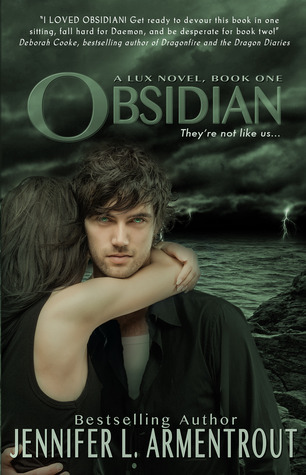 I've heard so much about Obsidian I will have to read it sooner as opposed to later. OOoh nice picks!! Loooved Obsidian! Still have to read Onyx and buy Opal! Jennifer Armentrout is a new author to me, but I've put her on my reading list for 2013. I know what you mean about gifting different books to different people because everyone likes different books. The only one I could think of was Harry Potter, even though I know not everyone would like it. But I do think it has to most to offer to almost everyone. Does that make sense? 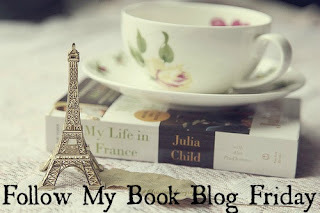 I absolutely loved Anna and the French Kiss! Obsidian was really good too. I still have to continue the series though. :) I'm an old follower. I have heard Anna is a great book! Great choices! 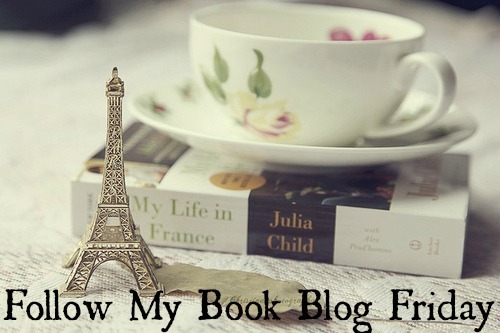 Loved Obsidian, The Last Song, and Anna and the French Kiss. Such great choices! Thank you so much for checking out the blog. I am loving yours and can't wait to hear your thoughts on the movie the host. New Follower!! I really like that you divided your answer in different genres! Just stopping by for the feature and follow friday hop.. I had a difficult time deciding what book everyone would enjoy too I wish I had made categories - how clever! Great idea splitting it by genre. splitting genres was a great idea! so many nice books that i have not read. Excellent article! I love your web site very much. Take a look at my internet directory. I Love Obsidian. It is one of my favs. Thanks for stopping by. Hahaha! I agree with you. It is difficult to recommend one single book for the WHOLE population, but I love your genre and preference wise classification! *thumbs up* I loved Anna And The French Kiss and The Last Song and the Lux series are cool. 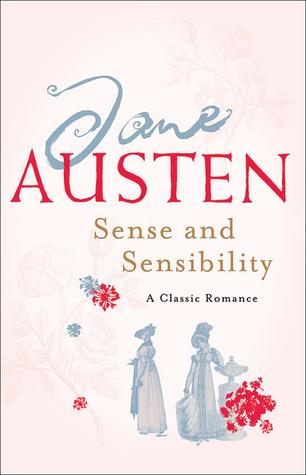 I hope to read Wuthering Heights and Sense & Sensibility someday! Awesome selection. I have Obsidian, really need to get to it. Did not read the other yet <3 New follower! Great choice of books! It really does depend on who the reader is, and I always find it difficult to choose one of something. 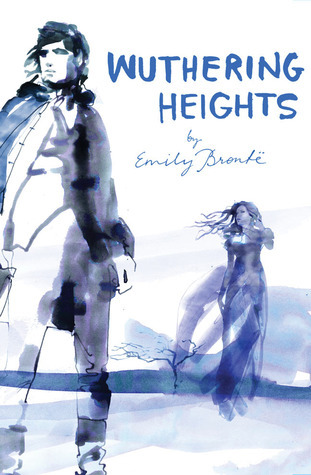 I have read Wuthering Heights and have some of your other choices on my TBR list. I'm a new follower via GFC. Thanks for stopping by my FF, have a great weekend! Glad to see Obsidian on there! I have got to get around to Anna & the French Kiss in the next few months. 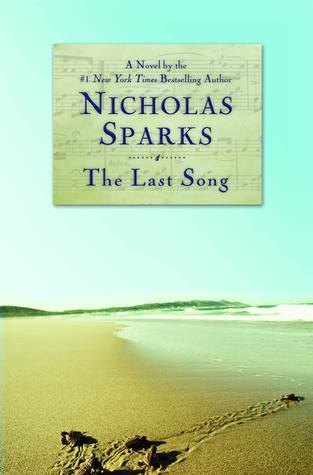 I've heard great things about Nicholas Sparks, too...I absolutely LOVE the move of A Walk to Remember, and I've got the book version sitting on my shelf. I need to read The Notebook too!